Economics of any country determines the growth of the country. The subject is of utmost importance to know the exact status of a nation in comparison to others, especially in the present globalized world. Both microeconomics and macroeconomics has its own significance in compounding the economic conditions. 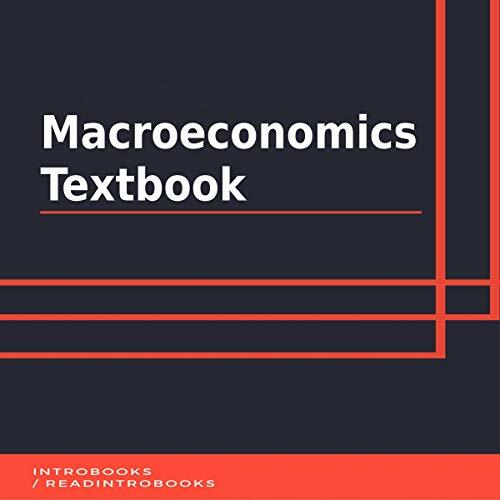 Macroeconomics deals with the larger picture and provides the aggregate of all the factors which affects the country as a whole. The factors like GDP, GNP, rate of inflation, poverty margins, unemployment rate, etc. are all factors falling under macroeconomics and assessing them allows the government to get a clear picture of where the nation is heading. Leading economists like Adam Smith, Karl Marx, and Samuelson etc. have helped in developing deeper concepts of macroeconomics, which have relevance even in the current world. Over time the concepts of macroeconomics have undergone a huge change with changing dynamics and have become a very important global subject.